Search is an ever evolving part of marketing, that plays an even more critical role than you might think. Without a defined search strategy, you might never see the results that you're hoping for. We're sure that you know about Google Hummingbird and the uproar that it might have caused in the marketing world. Everyone felt lost by the notion of "hidden keywords". Yes, valuable information about search queries was no longer available to us, but that didn't mean that we can't be creative. Keywords are an important part of any inbound marketing strategy, especially when they align with your buyer personas. 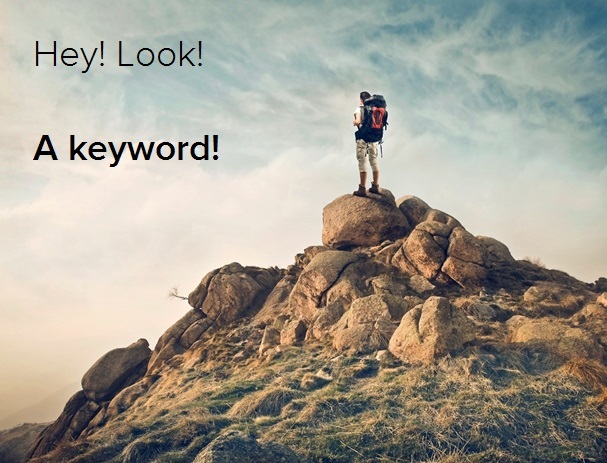 And today we've got 10 creative ways you can use to discover new keywords for your business. We're sharing this strategy on the HubSpot blog, so go on over and check it out!